Sometimes less is more. We have the pleasure sometimes of tearing an entire place apart and building new. Recently, we've been tackling smaller projects with some of our established clients. The goal going in has been simple, give the place a quick facelift. Quick, easy, in and out. This project we are happy to share with you today is a rental property a client of ours owns. Short on time, we tackled only the essential and addressed what needed fixing. Knowing that after the rental period is up we'd come back for the rest, the goal was to do enough to give the home a different feel. Our scope of work included: new floors, new base, fixing damaged drywall, minor kitchen and living alterations, new kitchen counter tops, new fixtures and paint. Quick, easy work to refresh the home. Contact us for all your remodeling needs! We previously shared a glimpse into one of our current jobs, an office warehouse in Wellington, FL. We are happy to share some pictures of what is almost a finished product. The objective was a clean, functional workspace. How do you think we did? As always, we are happy to share some of our work with you and we cannot give enough thanks to everyone who is part of our process. And of course, if you would like to change, contact us. We are happy to help. We would also like to encourage you to open an account and check out ideas for your home. In our profile you could see our idea book. We've become big fans of other's work. Houzz makes it possible to appreciate others, find people to work with and it really is a great place to get some great ideas for your home. We do not spend nearly enough time considering the importance of front doors when we talk about our home. The front door sets the tone for the rest of your home. An eye catching front door sets the expectation for guests and prospective buyers. The image you project affects the perception of you and your home, making the gateway to your home of vital importance. With this thought in mind, we like to share on of our past project's front door. This locally manufactured, impact rated Sapele Mahogany door is elegant, strong and gives off the clean and classy feel our clients were looking for. The door catches your attention and sets the tone for whats to come inside. Sharing one of our current projects. This is a warehouse we are remodeling for one of our clients in Wellington, FL. Looking to make some changes? Need something new? Give us a call. We'd be happy to meet with you. The advancements in technology never cease to amaze us. What we have the pleasure of sharing with everyone today could be truly revolutionary for the construction industry. We've all undoubtedly heard about 3D printing but have you heard or seen a 3D printed house? It is amazing. We just had to share this incredible technological advancement with everyone today. Hope you enjoy. One of the truly and certainly most unexpected aspects of this business is how much we have come to appreciate other's work. It keep us striving to do better and it makes us appreciate everywhere we go in a different way. Their is no place we go into nowadays that we don't take the time to appreciate the builder's work. 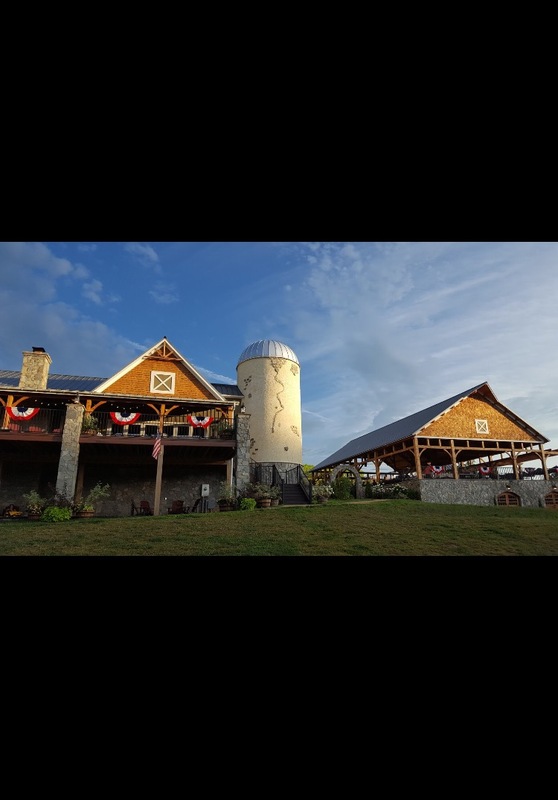 On a recent family trip to Point of Rocks, Maryland, we visited a winery in nearby Taylorstown, Virginia we just have to share with you. This rustic winery captured everything we love about construction. Clean finishes, clever design and ingenuity. From the conveyor belt fans, to the beautiful stone and wood work to the cleverly done interior wine barrel look for the silo, we cannot say enough good things about the builder's work on this winery. Pictures won't do this masterpiece justice but I'd still like to encourage you to take a look and to find some time to visit if you're ever in the area. 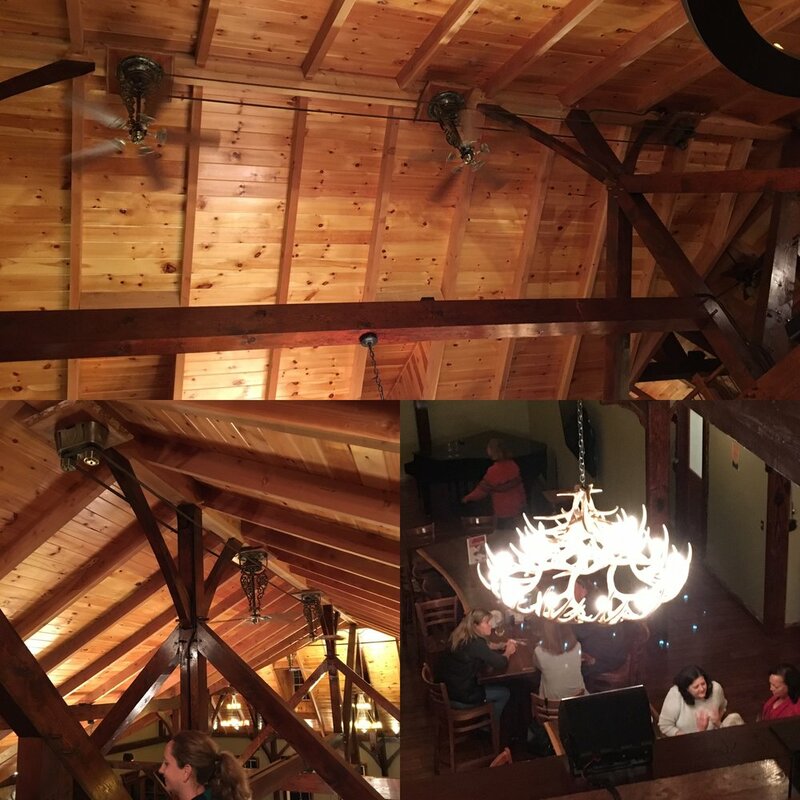 Whether you go only for the wine or for the bon fire nigths, we cannot recommend Creeks Edge Winery enough. Hope you enjoy. We never cease to be amazed by the incredible inventions we see today. Recently, we came across this story about Polish solar powered bike paths and we just had to share for those that have not yet heard about this. A Polish company called TPA Gesellschaft has invented glow in the dark bike paths. This engineering firm focuses on future tech and this idea, installed in a city called Pruszkow and soon to be installed in Warsaw bike paths, is truly fantastic. The path uses a chemical called Luminophores. The chemical ingests sunlight throughout the day and then emits light for up to 10 hours, keeping bike paths nicely lit for those using paths at night. The possibilities if this truly works are so exciting, specially since it wouldn't require any extra power supply, meaning it be completely solar powered. We absolutely love innovative ideas and this is one us park goers just had to share. Small details make all the difference. Our experiences are absolutely shaped positively or negatively by the small details. Sometimes the small details require big efforts. As part of one of our latests projects, we were required to build a small guest house at the back of our clients' property. The idea behind this guest house was clear: build something cozy for our guests with everything they may need. A place away from the house but close enough to have guests near her and close for the guests to enjoy everything the property has to offer. Our small 440SF guest house includes: two bedrooms, one and half bath, a living room, a full kitchen and its own laundry room. Everything a guest may need under one small roof. The small touches make all the difference in any experience. A comfortable bed, great bed sheets, fluffy towels, a great breakfast, all things that make anyone's stay more pleasurable. However, a small guest house on the property allows you to give your guests all of those things plus the privacy that we all crave. It is the closest we can get to that at home feeling and that is what our client wanted for her guests. I hope you enjoy a look into our guest house project. We have previously spoken of the importance of being a fan. Be a fan of competitors, be a fan of people in your industry, it is ok to appreciate other's work. We have also found the importance of sharing innovative ideas and products with you. Appreciating even the simple advancements is important for us to foster a world of positive change. Today, we would like to share Elon Musk's company, Solar City's announcement of a product they will be rolling out later this year. Solar City will be entering the new roof market with their solar roofs. As the article mentions, this is not a move away from the panels we have all undoubtedly seen on top of homes, but a venture into a new market for them. "Create stunning solar roofs with seamlessly integrated battery storage". This is an exciting step in what they call their "Master Plan, Part Deux" which we encourage you all to read. We believe in the need for a sustainable future, Tesla and Solar City give us hope that we will get there some day. Sustainability is not just about the environment. Rising energy costs are becoming a real burden to economies everywhere. Our irresponsible actions, putting people's health and well being in danger needs to stop. Sustainable homes is a good start and we could not be more excited to see how these new roofs could positively change our energy crisis. Change for some can be a scary proposition. It is specially true when you are comfortable with your current situation. However, sometimes we need change and at times it is inevitable. Through our journey in construction, we have had the fortune of being the trusted guide for families and investors going through renovations. From small remodels to entire property remodel and additions, we have had the pleasure of working on some truly wonderful projects. Change can be scary but it could also lead to some wonderful new things. Today we would like to share a bit from one of our featured projects. This entire home remodel and addition in Wellington, FL project was a real joy for us. 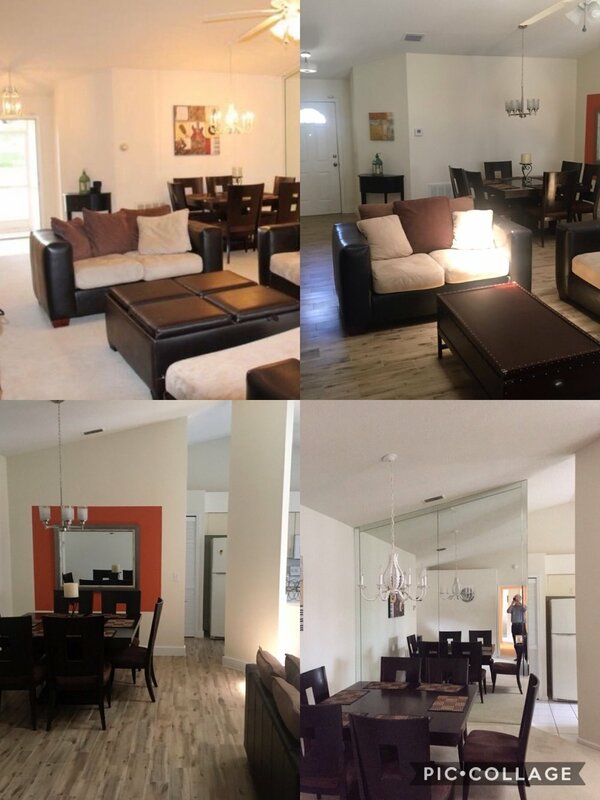 Not only where we able to give this home a beautiful new look, we were lucky to work with a family excited with what change would mean for them. We hope you enjoy and we encourage you to see more of this project under the projects tab. At times, we fail to see or appreciate the little things in life and how amazing the simplest things can be. In a recent weekend trip to Disney Springs, we got to experience their new parking garage and it's fantastic smart parking system. This modern technology eliminates the need to drive through every floor and row of a parking garage looking for a space. How futuristic! Gone are the days of mind numbing parking lot searches, all thanks to modern technology. A marker box on the outside of every parking lane now shows you the amount of spaces available in that particular lane. A light with a detector on top of each parking space turns a light on and off depending on availability, meaning no more going for the turn only to then find a little vehicle hidden between bigger cars. You can now just spot the light on top of the parking spot. This seemingly simple yet revolutionary idea is the sort of thing we need to appreciate more, simple ideas making our experiences that much better. One of the inherent challenges of construction is creating a place people want to be in. It sounds simple and maybe even a strange point to make but that is the reality of the job. Regardless of what you are building and despite the budget, you have to create places people want to spend their time at. Places where people feel comfortable on their own, hosting or doing whatever that specific area is intended for. That challenge of creating one or several areas on a property, in an office or a home that really captures our client is what keeps this job exciting and fresh. 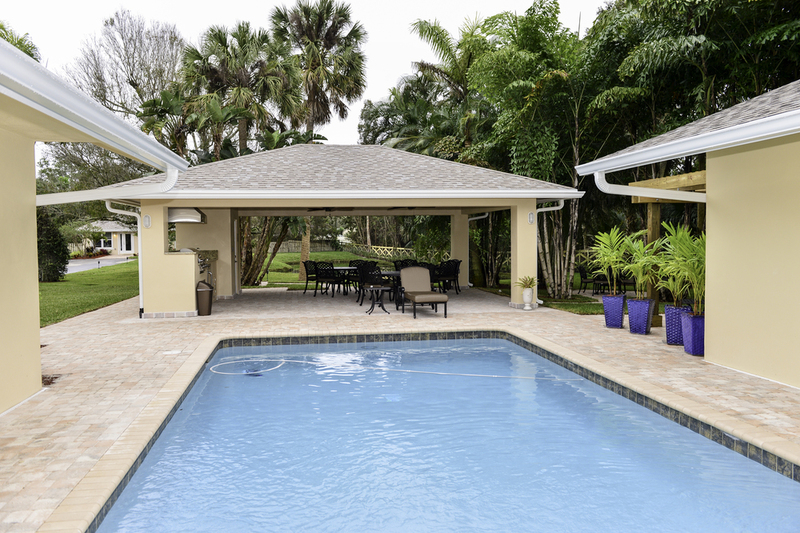 Our latest project in Wellington, FL presented us with the opportunity of building a cabana amongst the property's fantastic landscape. The goal going in was functionality and beauty, while taking full advantage of the great landscape we were given. From the functional interior grill with a fridge, to the tongue and groove ceiling to maintain that woodsy feel, to our secluded sitting areas amongst the trees, our cabana project turned into one of our favorites to date. Hope you enjoy. To see more, search for Cabana under our project section. One of the main reasons why we decided to switch to a blog style website was so we could show a bit more of ourselves. We wanted to not only show our product but to also share other's work, ideas, products and things that interest us. Having said that, today we'd like to share some shots of all the amazing work they have been doing in Wynwood, Miami. This revitalized district of Miami is a must see. 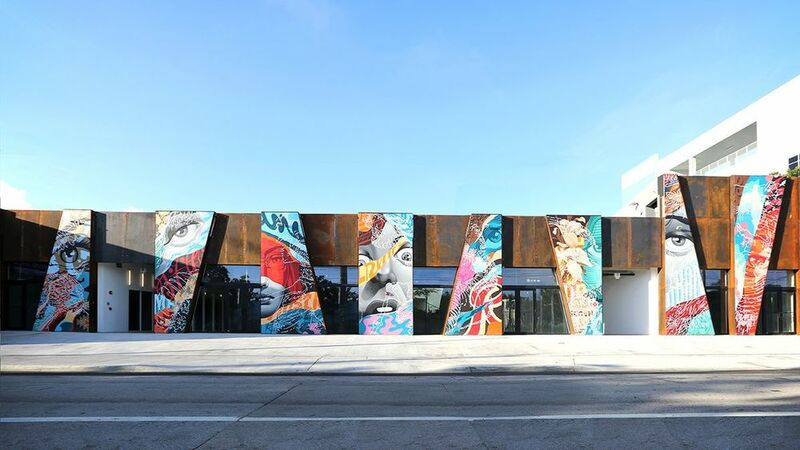 Wynwood's funky vibe and lively streets is really something we recommend you experience on your next journey to Miami. It really has something for everyone. Whether you are there for the amazing street art, the trendy shops, galleries or their unconventional craft breweries, we are sure you'll enjoy your time in this revitalized area of Miami. As we continue our journey in the world of construction, we find ourselves becoming bigger and bigger fans of other's work and ideas in our industry. One of our favorite special touches in homes these days is barn style doors. As anyone in any business, we are constantly in the hunt for that wow factor. In our opinion, a beautiful, appropriately placed and crafted barn door can take your project to another level. Barn doors are functional, novel and thanks to today's craftsmen, they are quite eye catching. Today we would like to share a couple examples of barn doors we have come across that we feel are must see, as well as links to the sites of these great artists. We hope this helps set you on your way to adding this beautiful touch to your home. 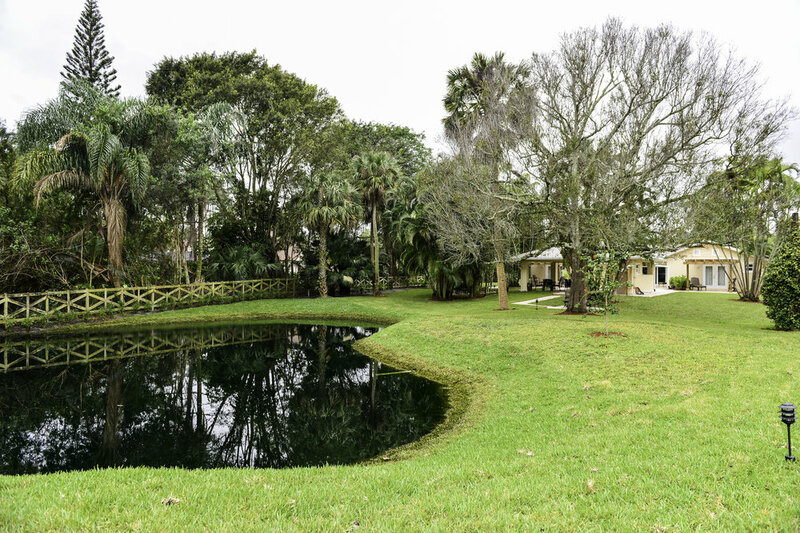 Florida's current water crisis, reminded us of an article we had saved from Remodel Magazine a few months ago. While appealing to the eye and creating an atmosphere desirable to our customers reigns supreme, health and security is never lost on us. One of those important health topics we must always keep in mind with our home is the cleanliness of our water. The following article featured on Remodel Magazine, shares some interesting options out on the market today that help with maintaining your water clean. Our hope in sharing this article is to spread awareness and to keep you vigilant on the cleanliness of your water. Today, we'd like to share a project near and dear to our hearts. This horse stable was the first project under the Coventina banner. We are excited to share a couple of great shots of the barn as well as the amazing video created by Nicolas Manrique. We hope you enjoy it and as always, thank you for stopping by our site. Our first blog post for our new and improved site. This new site will allow us to share more of who we are and what we do. The internet has helped the world connect in ways our forefathers never imagined possible. This amazing level of access and conectivity has opened up doors for many businesses like ours to reach clients we otherwise never would have. These new doors require us to show the best of ourselves, they require us to show as much as we can and require us to be as transparent as possible of who we are and what we do. Through our new site, we will share our current, past and projects to come. We will also share ideas, products and projects we find beautiful and worth sharing. The idea behind this is so you have the best picture of who we are and what we are about here at Coventina. Thank you for stopping by and welcome..